gigantic | don't let your website be left to it's own devices. don't let your website be left to it's own devices. 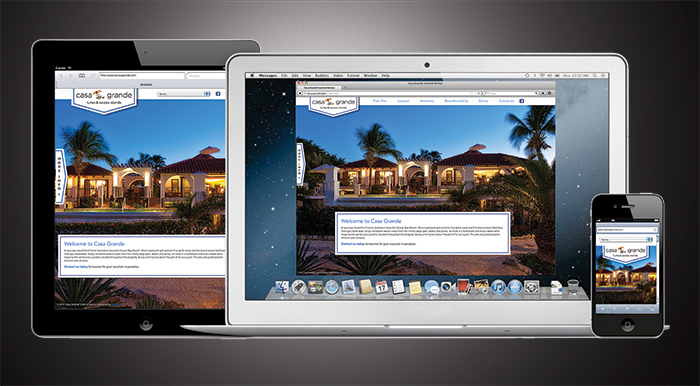 These days, your website may be seen by your customers on any number of devices. And with various screen sizes and orientations, a website that displays beautifully on one device may lose its luster on another. Take heart, gigantic can fabricate a website that, no matter the device, will present your company in its best light.